For a typical three-bed semi, cavity wall insulation will reduce your bills by around £145 a year. 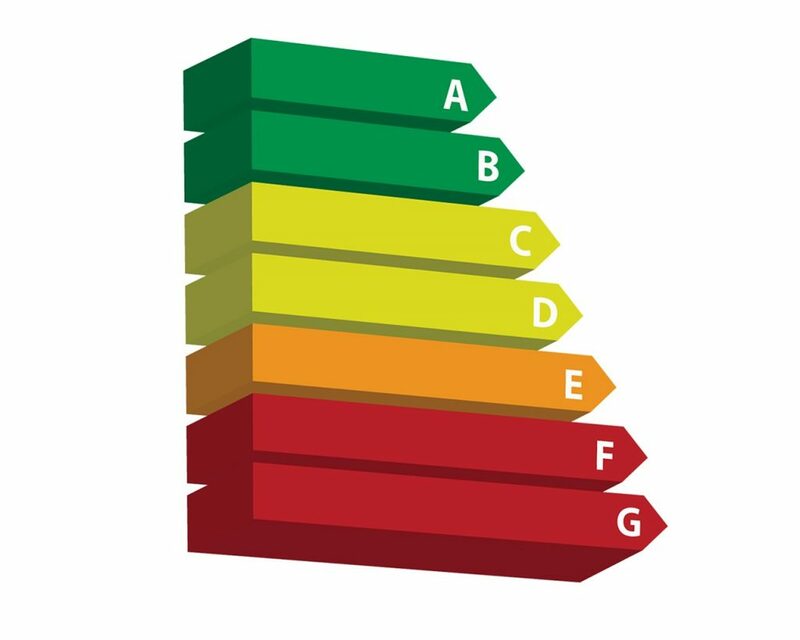 Rebecca Rutt, of This is Money, replies: Around a third of your home’s heat is lost through the walls and according to the Energy Saving Trust cavity wall insulation can cut around £145 per year off your energy bills. In order to have this kind of insulation, you need to make sure you have uninsulated cavity walls. Houses built from 1990 onwards usually already have insulation in the walls to keep heat in, which not only keeps the home warmer for longer, it can make a big difference to your heating bills. We’ve recently heard from several readers asking whether cavity wall insulation can make a difference to a home’s value. This is because in certain cases readers have said it can increase the condensation in a home and lead to damp. We approached two experts to find out if there was any truth to this. In order to have cavity wall insulation your home must meet certain criteria. This includes having unfilled external cavity walls, having a cavity of at least 50mm wide, your masonry or brickwork being in good condition, the house being at least 20 years old and the walls not being exposed to driving rain. You also can’t have cavity wall insulation if you have damp patches on the inside walls. James Ginley, technical director at Legal & General Surveying Services, replies: ‘The Government is keen for homeowners to insulate their homes, but cavity walls were built as a barrier against penetrating dampness. ‘When retrofit cavity wall insulation is installed into a property that is located or built in a way that means it should not have the cavities fully filled (or if the work is undertaken incorrectly), the first and most obvious sign of a problem is often internal dampness. ‘The insulation successfully stops both warm air and moisture escaping. Subsequently the humidity levels rise and mould growth is almost inevitable. ‘In the most extreme cases, we are seeing problems where, for example, cavity walls have been fully filled in timber frame houses and, as the damp cavity wall filling material comes into contact with the wood frame, rot sets in. ‘It’s important to note that many people who have had cavity wall insulation installed have experienced no problems with internal dampness and have experienced increased levels of comfort and lower fuel bills. Julian Roberts, spokesperson for the Energy Saving Trust, replies: ‘For the vast majority of homes with cavity walls, wall insulation is a cost-effective way of reducing your energy bills and making your home more comfortable. ‘For a typical three-bed semi (gas heated), cavity wall insulation will reduce your bills by around £145 a year. The wall insulation is installed by drilling small holes in your outer wall, blowing insulation into the cavity, and then filling the holes; this means it has no impact on the appearance of your property. ‘Some homes have what’s known as a ‘hard-to-treat’ cavity wall. This could be, for example, if the property has narrower cavities than usual, or is in an area with high exposure to wind-driven rain. ‘For these properties, it’s still possible to insulate the walls but different techniques or different materials may be required to ensure the wall insulation doesn’t allow moisture to enter the home, which could cause damp. An installer should be able to advise on whether you have a non-standard cavity, and if so what type of insulation will be appropriate. Rebecca adds: If you wish to have cavity wall insulation, the installer should tell you if it is right for your house, and alert you to any future problems if there are any. The installer should be a member of either the National Insulation Association, the Cavity Insulation Guarantee Agency or the British Board of Agrément. They should also be signed up to a code of professional practice like the one provided by the NIA and if so the installation is guaranteed for 25 years. Article Taken from This Is Money on 29/05/2018.